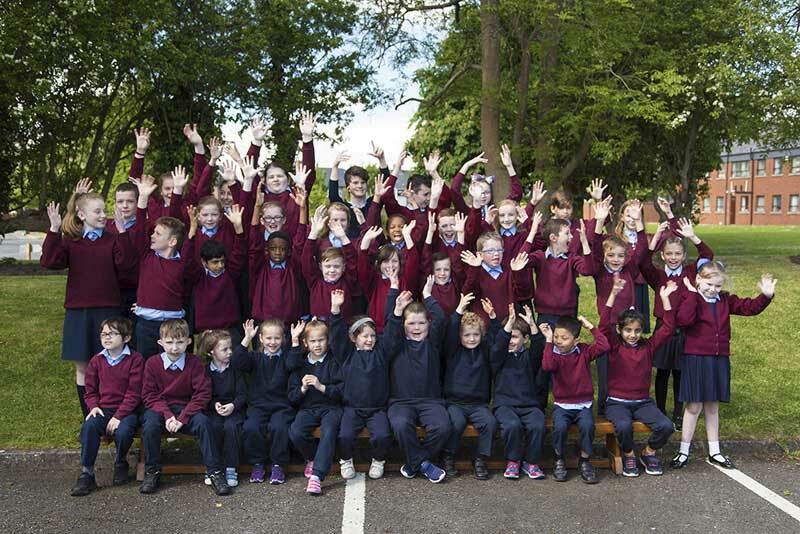 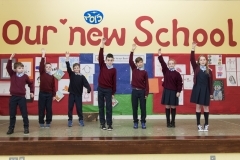 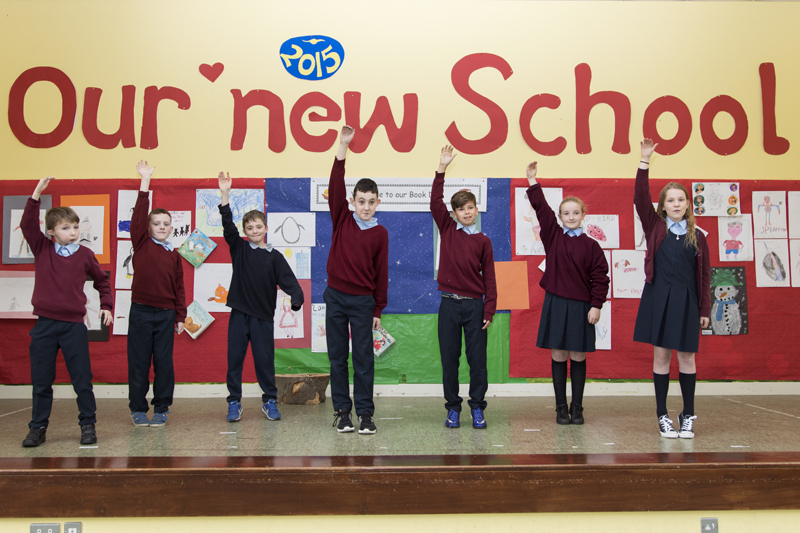 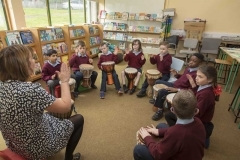 Our Primary School caters for students from Junior Infants up to 6th Class. 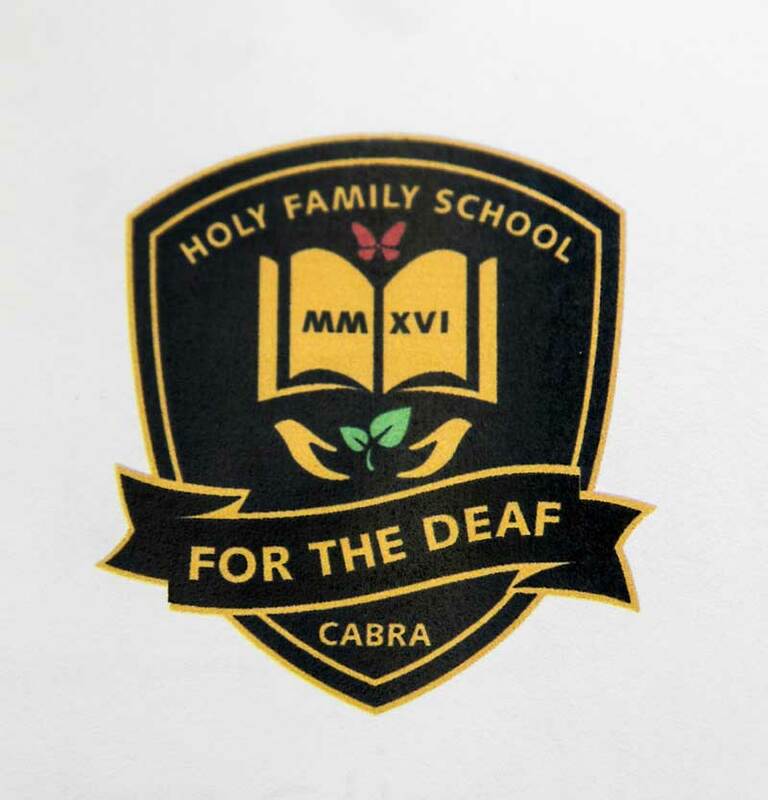 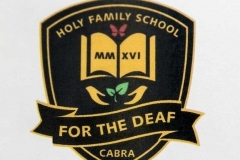 The school follows the National Curriculum as is provided in mainstream schools, supplemented by focused Speech and Language Therapy together with targeted Language Development sessions to meet the specific needs of deaf and hard of hearing students. 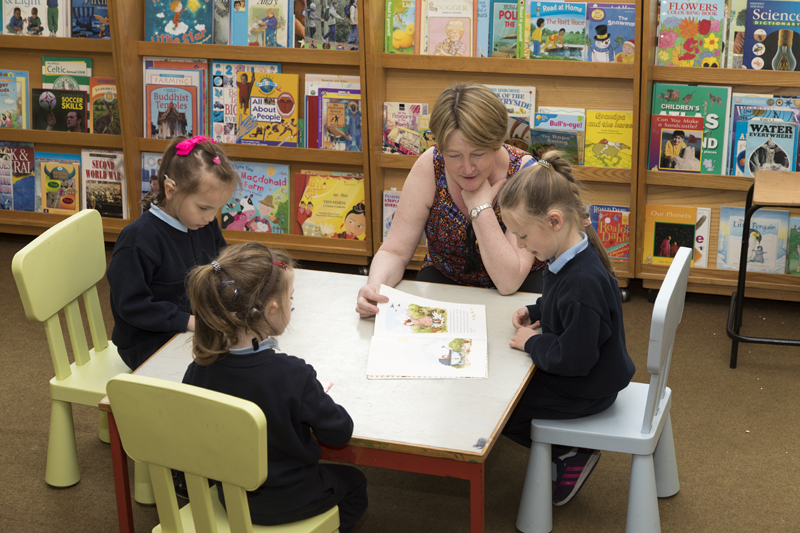 Our small class size allows us to offer intensive, individual attention in a relaxed, friendly and caring environment, which is warm and inclusive. 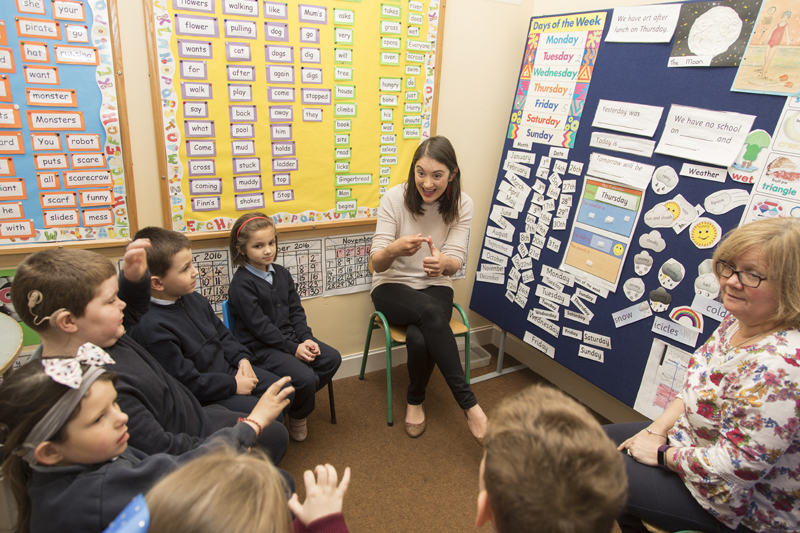 A dedicated team of teachers, special needs assistants, residential care workers and other support staff, with specialist knowledge and expertise, provide an environment that fully supports each student’s needs, and promotes the maximum potential of each child, on an educational, social and personal level. 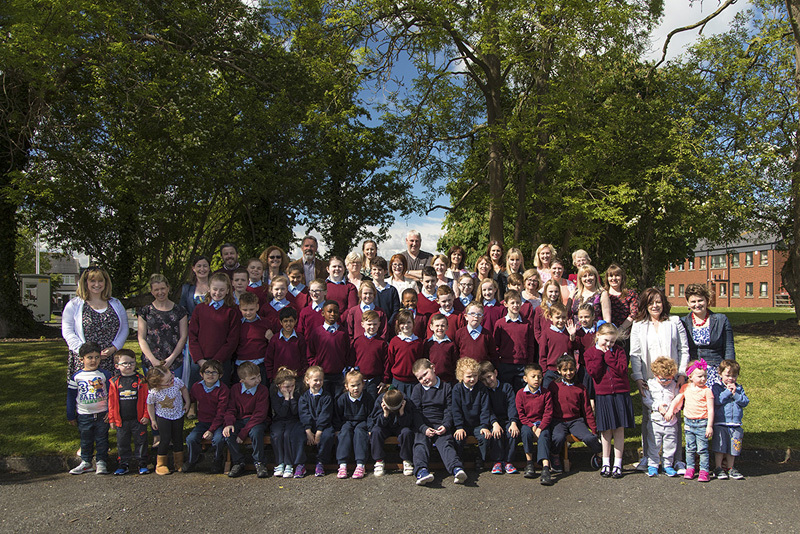 We welcome both day and residential students. Transport to and from school is provided for students under the DES transport scheme. 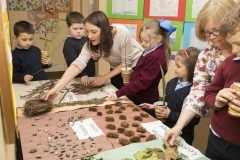 Mindful of the role of parents as the primary educators of their young child, we aim to involve parents fully in all aspects of their child’s education and development. 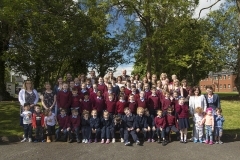 Located in the grounds of the Marian Campus in Cabra, Dublin 7, this modern, purpose-built school was officially opened in 1988. 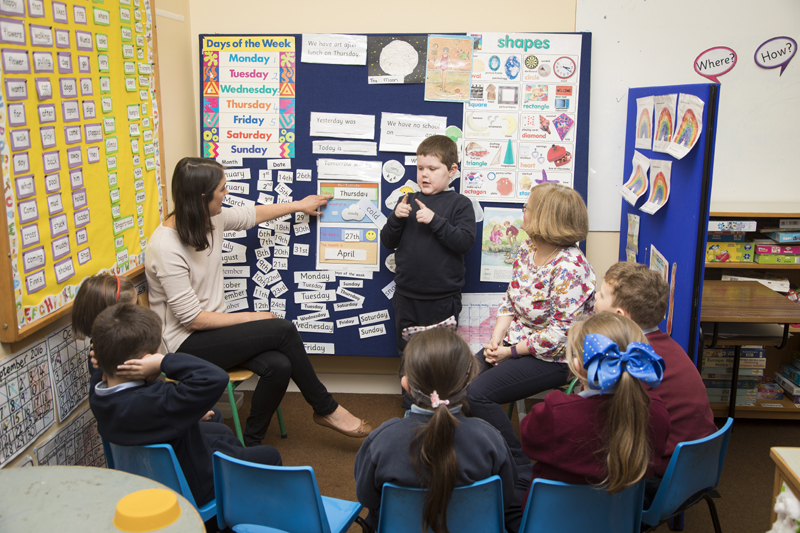 The early years of children’s lives are fundamental to their growth development, primarily in the areas of language and communication. 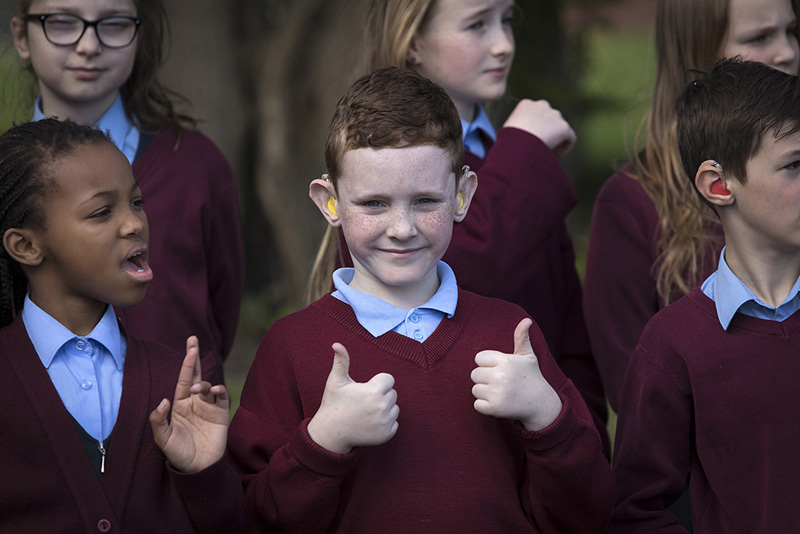 This development together with the long-term influence of a positive and encouraging environment for Deaf students can reap rewards, particularly in relation to education, socialisation and employment prospects later in life. 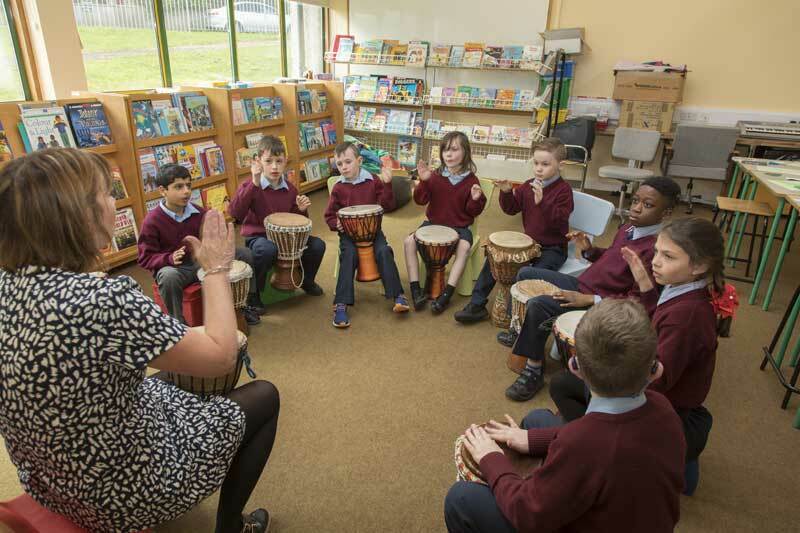 The Primary Section represents a very stimulating learning environment for the pupils. 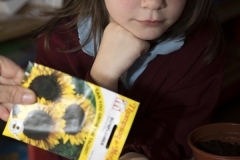 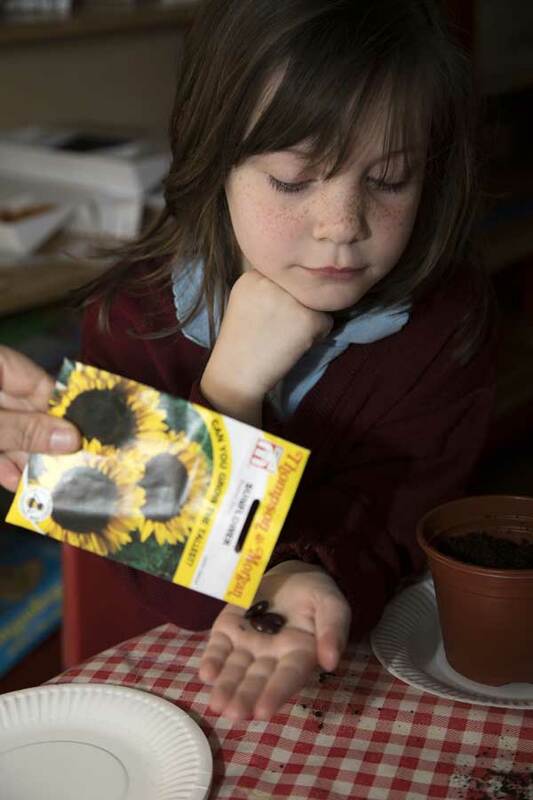 School corridors and classrooms are tastefully decorated with pupils’ work samples in a wide range of curriculum areas.